Currently going through a relationship break-up and left wondering how to go from heartbreak to happy? Do you feel there are blocks or barriers preventing you from achieving what you want in your career? Left wondering whether this is ‘all that life is’ and feeling lost or unfulfilled? Have the career, job, money and success on the outside, but feel life is crumbling on the inside? Hello and Welcome. My name is Debbie Moore, I work as a Coach and Facilitator having trained in the UK, USA and Europe. Maybe you’ve been working on developing yourself for a while, reading every book and working with other professionals. Or you just realised that you’re seeking to do something quite different and someone told you about me. As you’re considering working with a Coach, you may be wondering if my style and the work that I do is a match and fit for you. The site is intended to provide information to start to help you make that decision. Please do take a look around and then take the next step and call 07808783483 or email debbie@debbiemoorecoaching.com to set up a time for an obligation free discussion. Frustrated? Disillusioned? Stuck in your career or relationships and unable to shift old patterns of showing up no matter how you try? Schedule a free 20 minute one-to-one Coaching session and have an experience of moving from stuckness to choice and possibility in your life. Enter your information for a free 20 min one to one EMBODY APPROACH coaching session. Or contact me for any reason. I aim to contact you within 24 hours. One of Debbie’s many great coaching skills is her ability to pose insightful, thought provoking questions that allowed me to look at the situations that were difficult for me to acknowledge --- situations that I kept hidden from myself that were causing deep trouble. She did not give me her answers to the problems I found there. Rather Debbie’s gentle but strong, clear manner created a safe space for me to find my own answers which, surprisingly, were right inside me --- a powerfully empowering experience. She gave me several tools that I use constantly to keep me connected to my own embodied experience of my power and wisdom. I felt tenderly held and strongly supported in Debbie’s easy, natural presence. Debbie is a very gifted coach. She grasps the essence or dynamics of a situation and responds with wisdom and love. I always looked forward to my conversations with Debbie. She is able to strike a unique balance of careful listening with sharing her wealth of experience and ideas. She quickly pinpoints the crux of a situation and does not fail to leave me with helpful insights, ideas or questions to ponder. She supported me to dive deeper into myself to uncover my own wisdom and truth. I now see where I did not take responsibility for myself and I could forgive myself and move on from here. Throughout our coaching sessions I felt very safe and supported. Because of her coaching, I am showing up with greater self-confidence and trust in my intuition. A new ME has been born. 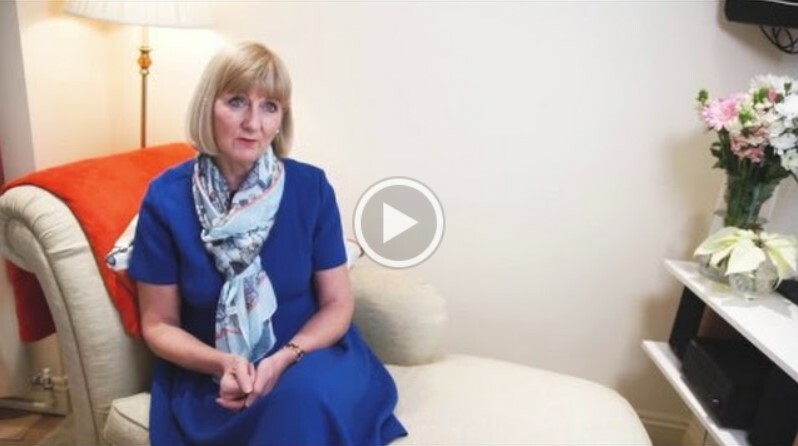 I have had the pleasure of working with Debbie, and her approach to this method of coaching has enhanced my own practice as a coach and mentor. Debbie was able to raise my awareness of my own breathing and posture and relax and be wholly present with my clients during a session. I would absolutely recommend Debbie, the benefits have the ripple effect.